Something I find interesting is that CoD is class based this year, BF is class based, both do a BR that ignores classes completely. I find classes in BR quite fun. Realm Royale and Apex Legends both ride on this. That’s because they are followers, not leaders. If they make more BRs, expect them to be class based. The official gameplay trailer for the BR mode. That looks like a lot of fun. They really got screwed by Apex dropping out of nowhere but I’ll certainly give it try. 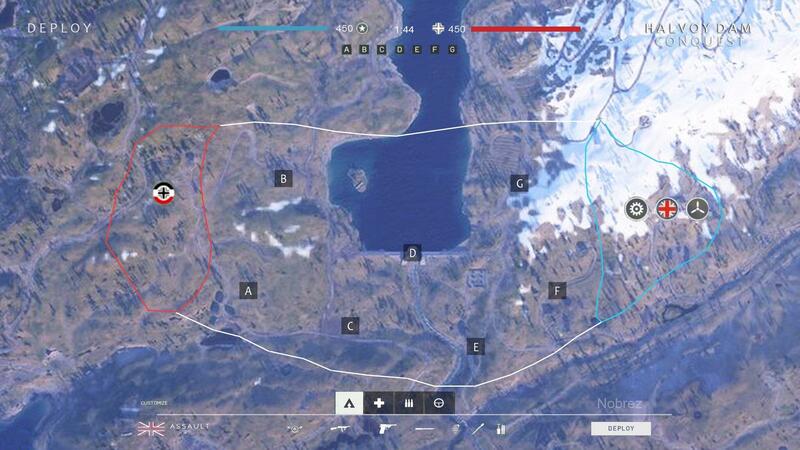 Heard the map is 6x the size of a normal BF V map. So at least we know where all the game resources have been going. I’d personally rather have had 6 more conquest maps. 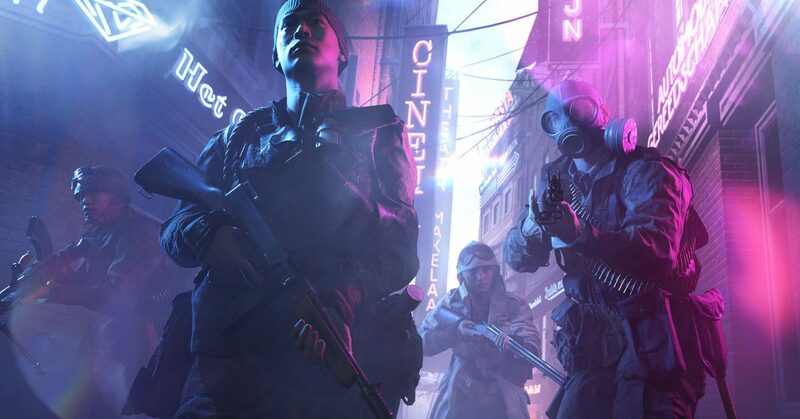 I agree, although it looks like they at least have added some interesting cooperative elements to the battle royale game type. I like that you can gain better gear through teamwork. That said, vehicles are usually deathtraps in Battlefield simply because they’re always targets for every player on the map. I’ll try it, and win it at least once before moving on I’m sure. Apex is awesome, though. I think I’ll be playing that for a long time. Looks good. Though lacking a squad it isn’t for me, as randoms never teamplay. The one thing I gleam from the trailer is that I think they put A LOT of work into this mode as it seems to have a ton of features. They might have been better off rolling it out earlier with less features, but who was to know that random games would drop from the sky. Really curious to see how this is received. Oh boy, half a freaking year and 3 new maps. I bet Firestorm is dead by fall. This is the flipside of “free updates” for all players depending on cosmetic/loot box/in-game money purchases. Yes, no more paying for map packs and splitting players, but there is almost always less content made unless the funny money revenue is substantial. Honestly, that Firestorm trailer looks so good, it makes me want to get the game this week, since it’s on sale. I bet you it will be like Call of Duty BLOPS 4 though, where I never got a single kill. That would be disheartening. I’d just get the origin pass for a month if you are iffy on it. It’s such a good deal if you like to bounce around to different games. Surely Warframe adds more content than that in 6 months? Well, the Firestorm map is 6x the size of a normal Conquest map, right? That’s a lot of content just by itself. I’d of rather had 6 conquest maps. Map design doesn’t work like that. I guess everyone is really enjoying … other games. Angry Joe played a bit on PC, pointed out the number one issue right off the bat, not enough people to fill a round. So lots of waiting. One of the most talked about things on reddit is how the Firestorm map would make a great Conquest map. A mock up was even created, lol. Time to spend that cold hard cash! Having seen a few videos of firestorm, I will say I am very aggravated by the wtfery of two green and purple lens flares that show up in all directions.